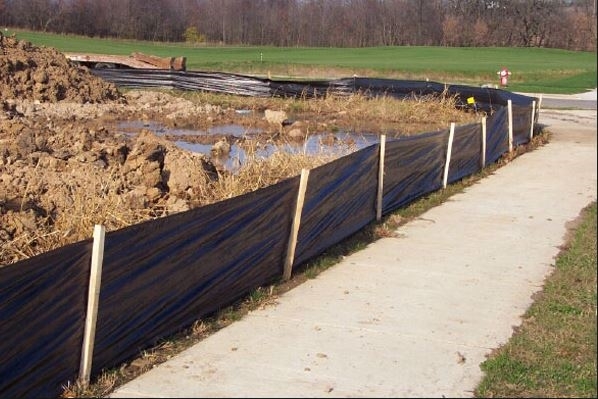 Use the Post Construction Stormwater Standards Guidance Flow Chart and additional materials below to meet the requirements. Please reference Chapter 25 Utilities Article IX. Stormwater Management and Appendix A & B. (Stormwater Management Code). All land disturbing activities in Tier A of the City’s Shoreland Management District. All new single family home lots. The City’s Stormwater Management Ordinance contains land disturbance, erosion and sediment control requirements (Stormwater Management Code).